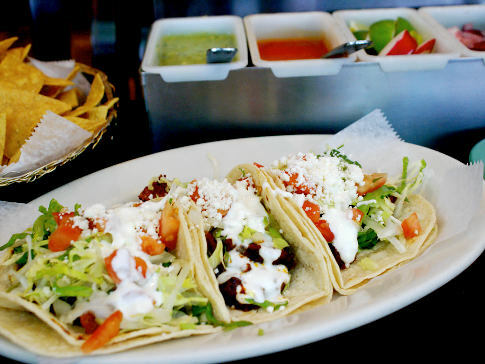 The tacos al pastor at Westchester Ave. favorite La Estrellita Poblana are so delicious you may need more than three. The pork and pineapple tacos — $3 apiece — are marinated perfectly to create juicy, mildly spicy taco harmony. The tacos are served with shredded lettuce and sour cream on a thin, tasty tortilla. It’s no surprise that locals fill the place even on a Monday afternoon.